The Union minister said the Opposition had come together on the ‘negativity of wanting one man out’, referring to Narendra Modi. 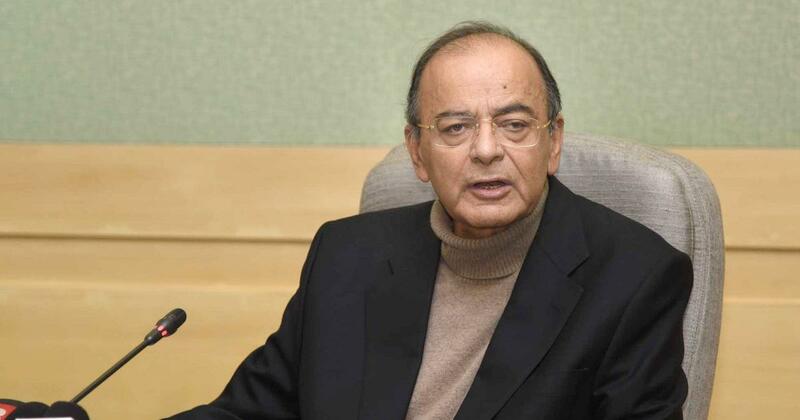 Union Finance Minister Arun Jaitley on Thursday said the Opposition’s grand alliance was like a club of “nawabs of negativity” and they would not hold together or carry much credibility during the Lok Sabha elections, reported CNBC-TV18. Jaitley was addressing the India Business Leader Awards in Mumbai through a video link from New York, where he is undergoing medical treatment. Jaitley said the alliance was a weak, fragile combination “where survival is the priority and policy probably comes very low down in the priority” and the “situation looks scary”, reported Hindustan Times. He said India was a “highly aspirational, politically-conscious society” and such societies never opt for a suicidal cause. “They opt for a tried and tested established leadership,” he said, according to IANS. “The kind of individuals who have almost staked their claims... 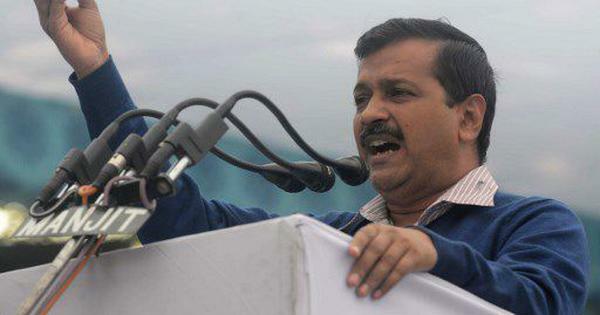 The claimant from Uttar Pradesh, West Bengal, Telangana and from the privileged family of Delhi... I think if you look at it, the situation looks fairly scary,” he added. He said leadership, performance and narrative will decide the fate of the next election, and the Bharatiya Janata Party scores high in all three aspects. “Falsehood can never constitute a permanent narrative against leadership, decisiveness, performance and future potential,” he said, adding that in politics, it is not arithmetic, but chemistry that always succeeds. In a Facebook post on Thursday, Jaitley had said a new class of “compulsive contrarians” had emerged who have no qualms “manufacturing falsehood” and who believed that the government could do no good.